Our Education Center is commited to providing real life and hands on experience. 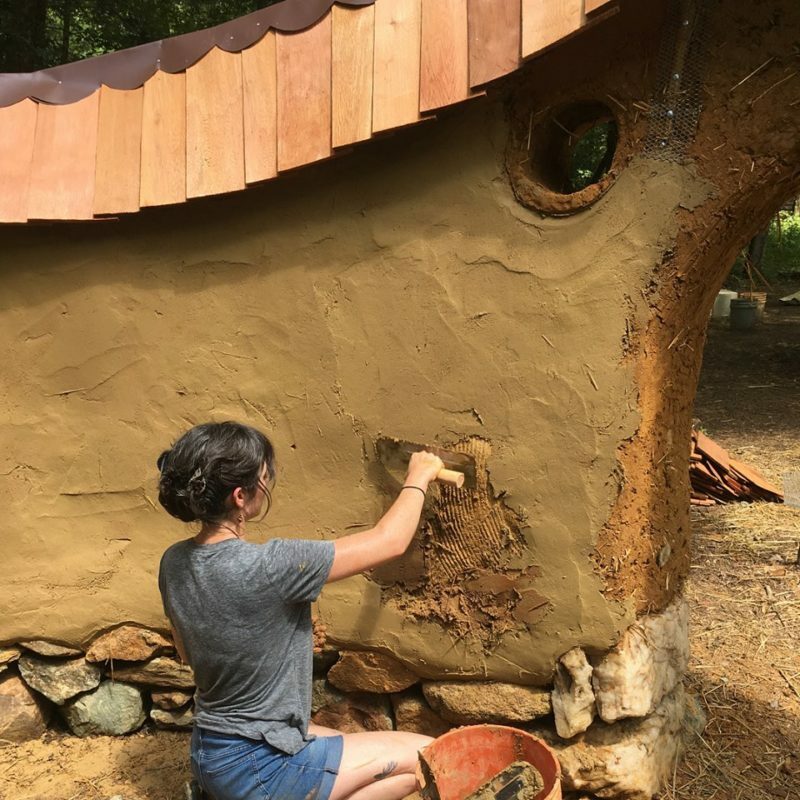 Your journey during this course will give you experience with working with clay, straw, sand, and water to make structures. We dive into the components of the materials and how to mold and shape them. 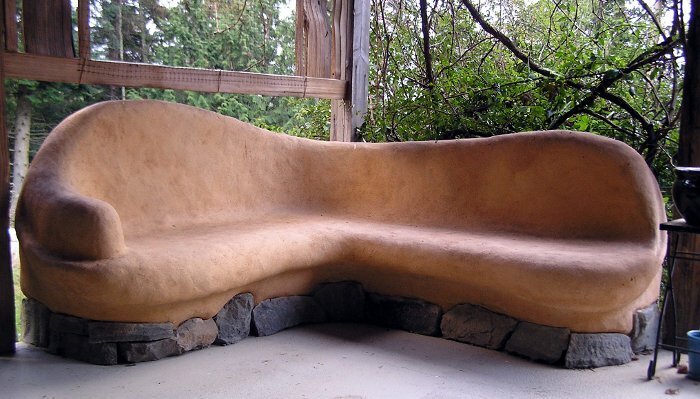 Our class will visit a number of sites where natural homes are completed and functioning. Book Work and Presentation will take place at our education center and hands on work will take place at our Community Space. Our Training center is a traditional home with Natural Building retrofitted in certain areas. Natural Paints and Natural Flooring are taught here. We will work on existing and new structures to teach the process of natural building. This labor intensive process is physically demanding and we suggest that you begin conditioning your body in advance. Ability to lift 45lbs. Walking barefoot to condition feet, daily exercise, meditiation and clean eating helps tremendously . Accomodations- Onsite Primitive Camping is Available and included in the price of the workshop. You will need to bring your own Sleeping bags, Blankets, Tents, Flashlights, tarps etc. There are a number of parks in the area that offer camping and a host of Air B&B sites in the Greensboro Area. Meals Daily Lunch is included in the price of this workshop. If you will provide your own food we will provide a discount of $150.00 Our meals will consist of a plant based nutrition and cruelty free foods. If you have special dietary restricitions it will be best if you bring your own. Classes run daily from the CLASS SITE 9am-12pm Lunch 12:00pm-1:30pm and you are free to practice from 3:30pm-5pm on the WORK site for review and further knowledge offered by class mates and members of the collective. 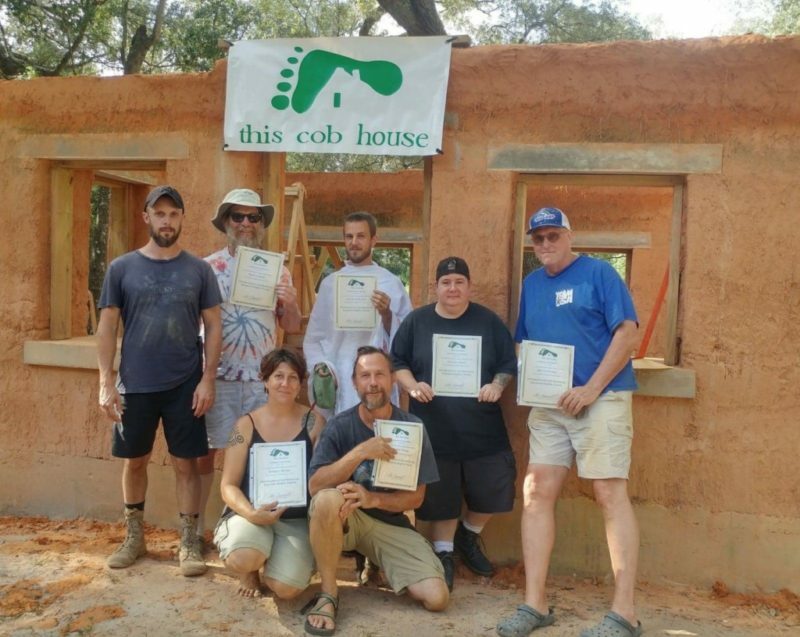 Upon completion and testing you will get a Natural Building Apprentice Certificate from Healing Springs Farmacy. 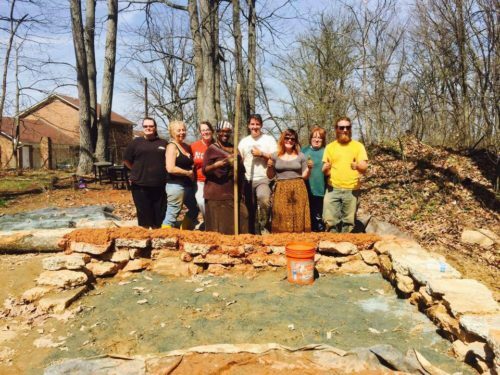 Our partners are actively looking for trained people to fill positions in Permaculture, Natural Building, Organic Gardening, and Permaculture.